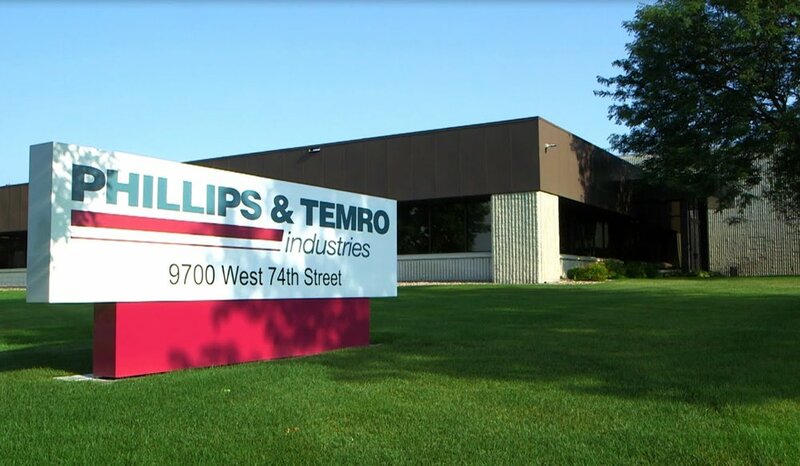 Eden Prairie, MN (January 24, 2018) – Phillips & Temro Industries (PTI), the developer and manufacturer of quality engine heating and cooling products, has launched an additional Zerostart Forced Flow Circulation Heater for diesel or natural gaseous gensets. The Forced Flow Circulation Heater is a better alternative to thermosiphon heaters. It achieves significant heat distribution in half the time of thermosiphon heaters, provides heat distribution throughout the engine thereby reducing cold spots, eliminates coolant boiling and the reduced hose temperature puts less stress on hoses and increases hose life. PTI’s original Zerostart Forced Flow Circulation Heater, launched in 2016, is 1500W, 120V with capacity to heat nine liters of coolant. This new Circulation Heater is 2700W, 240V with capacity to heat 18 liters of coolant. Both have die cast aluminum housing, a nonmagnetic impeller, corrosion resistant steel brackets, a six foot (1.8m) cord and are thermostatically controlled and protected. Developed for diesel and natural gas genset engines, PTI’s Zerostart Forced Flow Circulation Heaters ensure generators will run at optimal temperatures and will be ready to accept the loads. This robust product is UL, cUL & CSA Certified."